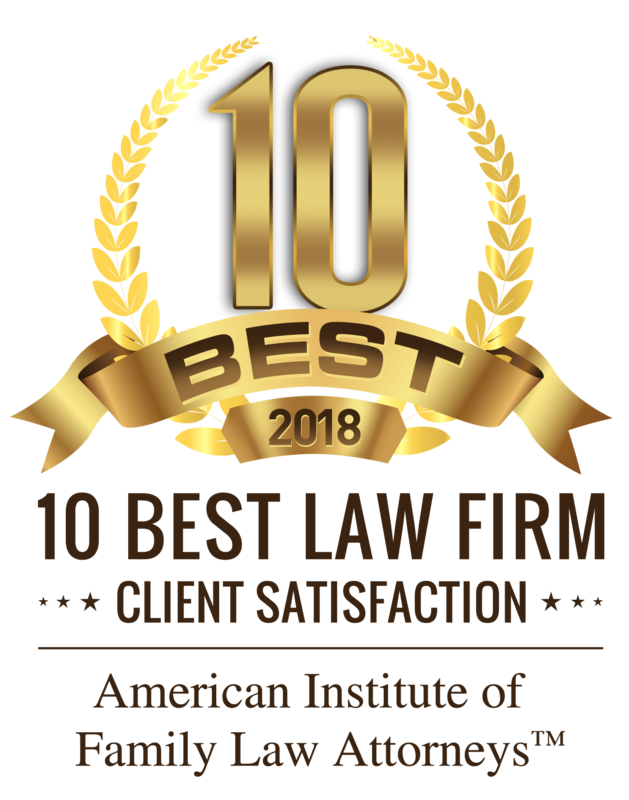 Lawyer Sara S. Linder | Iowa City, Iowa Dissolution of Marriage, Child Custody, Child Support Attorney - Bray & Klockau, P.L.C. - Bray & Klockau, P.L.C. Sara’s practice is limited to family law, domestic relations, and matters in juvenile court. Sara graduated from the University of Iowa College of Law in 2007 in the top half of her class. After graduation, Sara worked at the University of Iowa in the Division of Sponsored Programs where she negotiated research contracts on the behalf of the University’s researchers. In 2009, she joined a law firm in Washington Iowa. 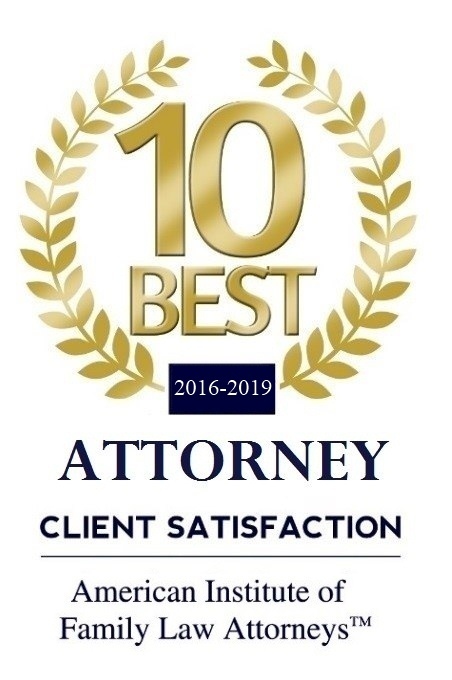 Sara represented clients in criminal, civil, domestic, family, and juvenile matters. Sara has appeared before the courts of Iowa in hundreds of contested matters. Sara joined Bray & Klockau, P.L.C. in 2015. Her practice is a litigation and trial practice. 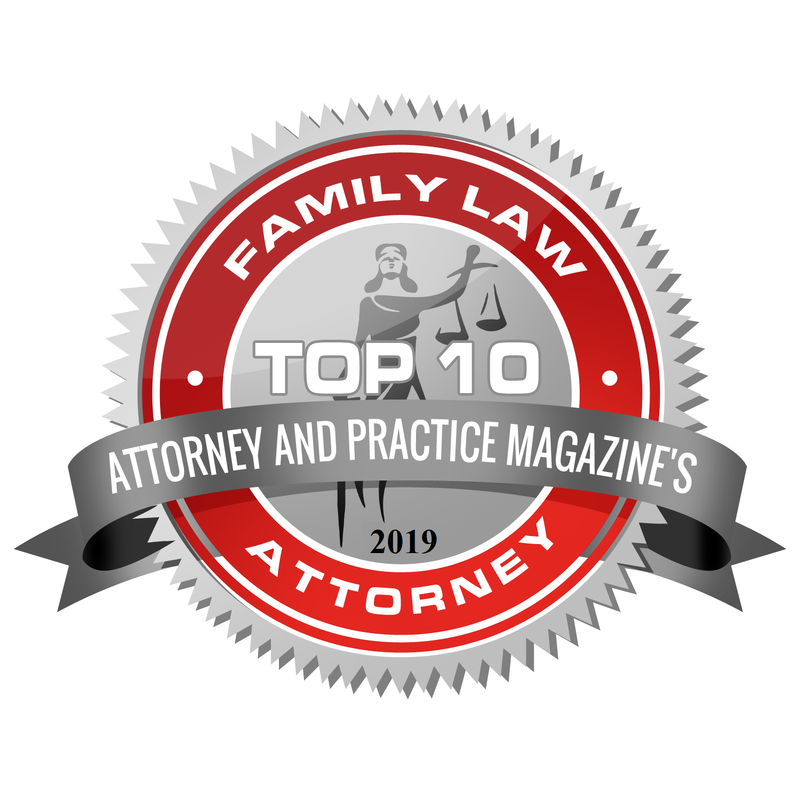 Sara handles cases such as divorces, child custody cases, child support actions, paternity actions, adoptions, and Child in Need of Assistance cases. Sara is also a mediator for family law cases. Sara regularly represents children as guardian ad litem in family law and juvenile matters. Sara practices in Cedar Rapids, Coralville, Iowa City, Mt. Pleasant, Muscatine, Washington and surrounding areas. Sara is active in the Iowa State Bar Association. She is a member and past-chair of the ISBA Bridge the Gap committee. She has presented at several legal education conferences. She is a member of the Criminal Law Section and assists in reviewing proposed legislation. Sara is a member of the Family and Juvenile Law Section. Sara is also a member of the Iowa Legal Aid Foundation Executive Committee. She is a member of the Johnson, Muscatine, and Washington County Bar Associations.